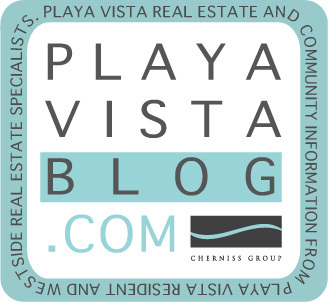 Playa Vista Real Estate Blog: Please Won't You be my Neighbor? 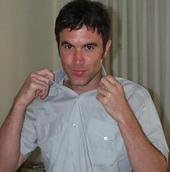 Everyone’s best “friend” Tom is soon to be a fellow Playa Vistan. Horizon commercial office at Playa Vista is soon to be the new home of Fox Interactive's operations (which includes MySpace, Fox Sports Interactive and Rotten Tomatoes). The architectural firm of Johnson Fain will design the two-story building housing Fox’s 2,000 interactive employees by 2009. The firm is striving for gold status LEED certification (Leadership in Energy and Environmental Design) with this building which provides a suite of standards for environmentally sustainable construction. Give a warm Playa Vista welcome to Tom, coming to the 90094 soon. For the article link to la.curbed.com click here.